Nose: Light, Crisp, Fruity and reasonably well-balanced. I find Apple, Canned Fruit Syrup, Pear, Marzipan, Dirt Track, Lemon, Heather, Honey, Malt, Buttered Toast, Oat Meal, Caramel, Mint, Toffee, light Oak, Nut Shells, Grass, Straw, light Vegetable tones, Vanilla and Soft Spices. The Alcohol is not completely integrated. The Nose is the best part of the Tobermory 10. Much better than the old 40% 10 Years OB. Palate: Light, mainly Sweet but also slightly Bitter with Barley-Sugar, Banana, Canned Fruit, Honey, Vanilla, Oak, Licorice, Nut Shells, Pepper and Lemon. 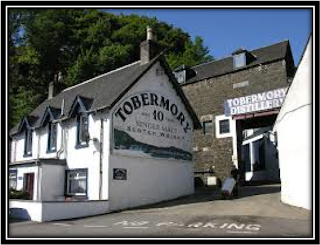 Like with the Nose, I have the sensation of walking on a Dusty Dirt Track when tasting the Tobermory 10. It's not really unpleasant though. Finish: Short, Waxy and a bit Ashy towards the end. I find Lemon, Herbs, Malt, Pepper, Earth, Nuts and a pinch of Salt. This is the weaker part of this Malt. I added a bit of Water and you get more Sweet Barley, Butter and Vanilla on the Nose. You also get some extra Fruit on the Palate. The Finish however weakens even further with added Water. You can carefully experiment with a few drops at the time. 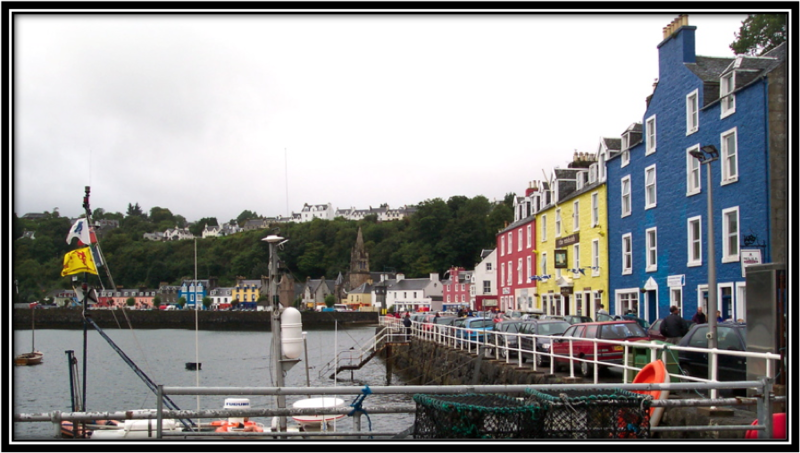 General Remarks: The Tobermory Distillery is located on the Hebridean Island of Mull. It was formerly named Ledaig and was founded in 1798 by John Sinclair. 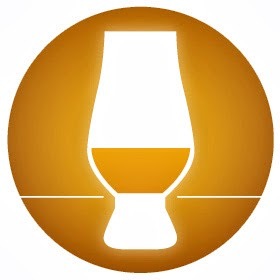 Today it is owned by Distell Group Ltd, South Africa that bought Burn Stewart Distillers. 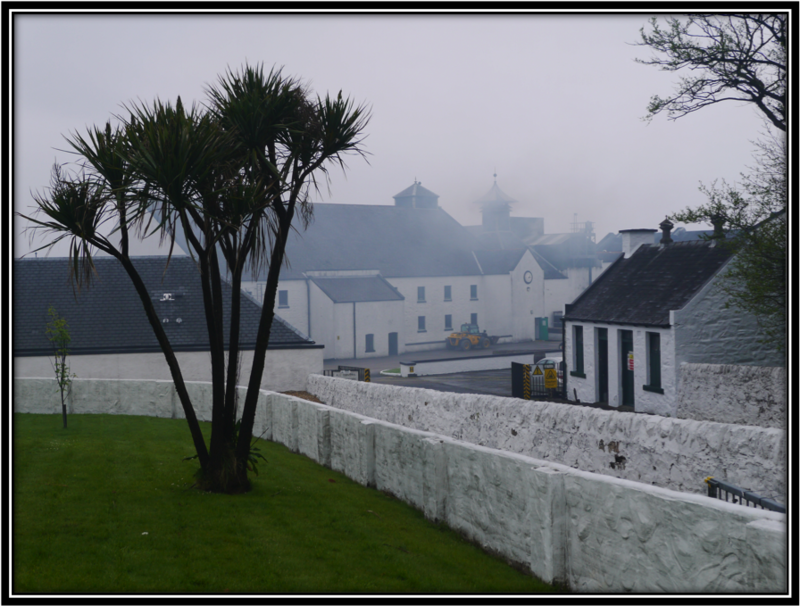 The Distillery produces unpeated Malt under the name Tobermory and peated Malt under the old Distillery name Ledaig. 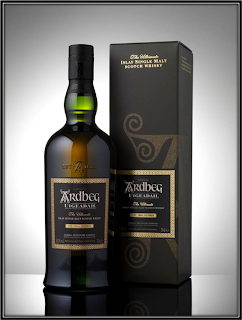 The whisky is mainly used in blends like Black Bottle and Scottish Leader. But more attention is given to their Single Malts as well. 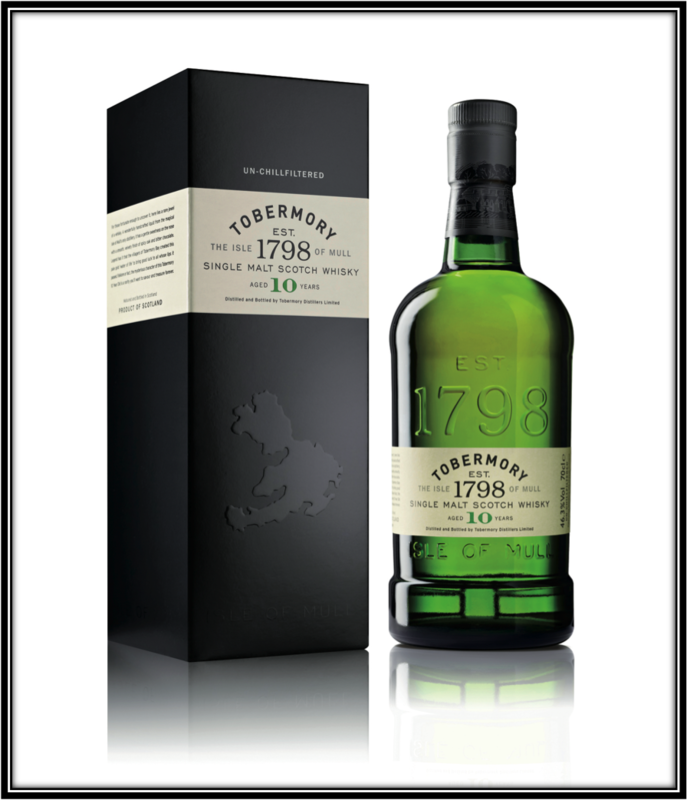 Nowadays, the Tobermory 10 Years OB is not Chill-Filtered, Naturally Coloured and is bottled at a higher than usual ABV. These are all very positive points. It is priced at around 55 US Dollars. packaging and bottle as well. The Nose of the 10 Years is quite promising and much better than the old 10 Years with the 40% ABV. It's Crisp and Fruity and has a nice balance. On the Palate and in the Finish there is room for further improvement, probably via Cask Management. I will certainly follow Tobermory with great interest in the coming years!